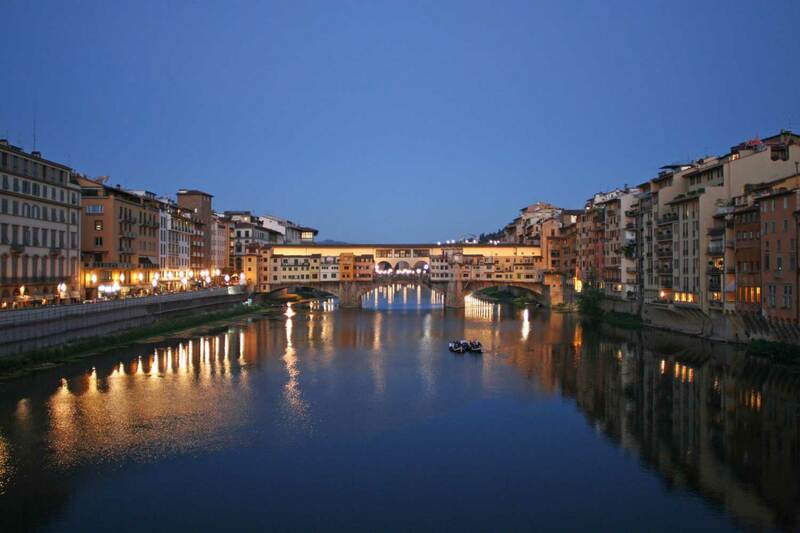 A Walking Tour of Florence including a visit of the Uffizi is a perfect match for those travelers who want to learn about the greatest Renaissance painters and their masterpieces, but also about the other must sees in Florence. Your private tour guide of Florence will make the reservation for the entrance tickets in order to avoid the queues in the unreserved line. 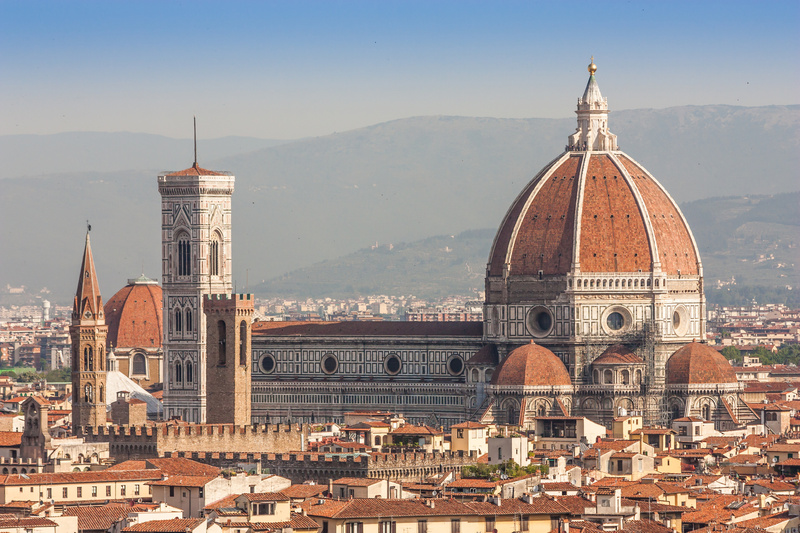 During our guided tour of Florence you will learn about Florence’s past and present, the greatest artists who lived and worked in Florence, but above all you will be able to visit one of the oldest museums in the world, the Uffizi Gallery. 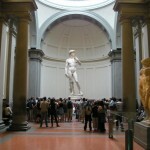 The museum houses more than 3000 works of art and without a qualified tour guide of Florence, the traveler can be quite confused and he might miss the highlights and waste hours of his precious time searching for the most important paintings. 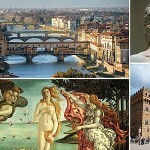 But during a guided tour of the Uffizi Gallery, you will not miss any of the highlights of the museum from medieval times to the 17th century. You will get to know the stories behind the paintings and some of the secrets and the gossip stories that turn a tour of the Uffizi Gallery into an enjoyable exploration of the Italian art. 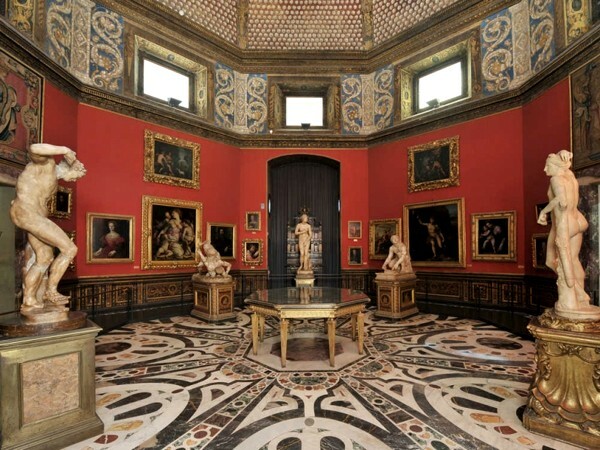 In about 2 hours you will discover the best of the Uffizi Gallery and you will learn about the artists and their creations in a pleasant and enjoyable way. 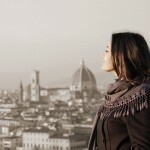 The Uffizi Gallery is closed on Mondays. On the first Sunday of a month it’s not possible to make a reservation to skip the long lines.